Azadeh Yazdan-Shahmorad joined the University of Washington this fall as the Washington Research Foundation Innovation Assistant Professor of Neuroengineering in the departments of bioengineering and electrical & computer engineering. Yazdan-Shahmorad is the recipient of two postdoctoral fellowships from the American Heart Association, providing funding for her research at the University of California, San Francisco. She has developed new tools and techniques for implementing optogenetics in non-human primates (NHPs) and rats, and she currently uses these tools to induce and study targeted plasticity in sensorimotor connections in NHPs. Her long-term goal is to use neural technologies to develop stimulation-based therapies to help restore function and mobility in people with neurological disorders such as stroke. She received bachelor’s and master’s degrees in biomedical engineering at Tehran Polytechnic University and University of Tehran, Iran, respectively, and earned her Ph.D. in biomedical engineering from the University of Michigan in 2011. 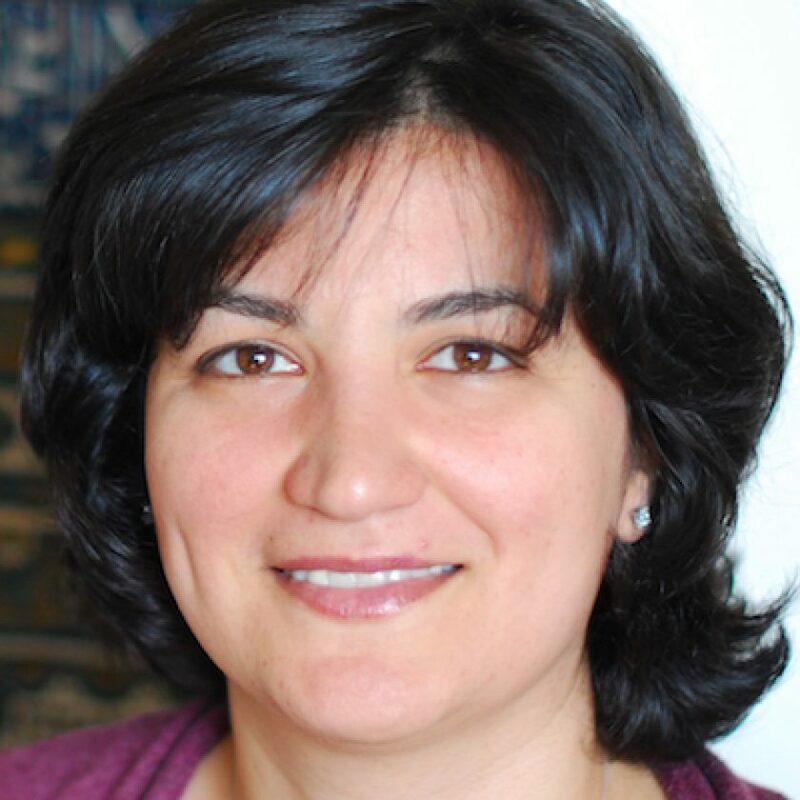 Yazdan-Shahmorad is the recipient of the 2014 IEEE Brain Grand Challenges Young Investigator Award. Her research in targeted sensorimotor plasticity was selected as a hot topic of 2016 by the Society for Neuroscience. Neural Engineering, Neural interfaces, Optogenetics, Brain stimulation, Neurorehabilitation, Stroke rehabilitation, Stimulation-based therapies.